When you placed your Costco order online and added installation by Handy Premier, we received your request for service and sent you an email confirmation of your service. Your account will be associated with the email address on your Costco order. 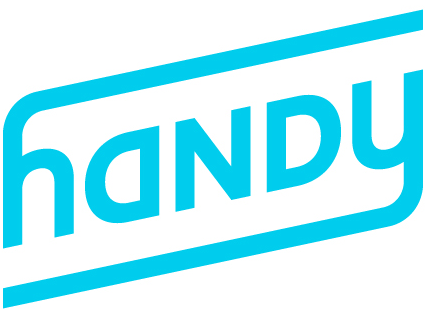 Since you already have an account, you can manage your booking online at Handy.com or through the Handy Premier mobile app.